AirUtopia brings you exclusive footage from inside one of the most exciting airports we have ever filmed - Sharjah in the United Arab Emirates. 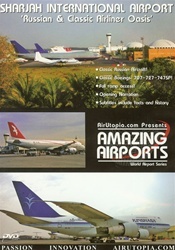 The assortment of aircraft isn't matched by any other airport in the world! 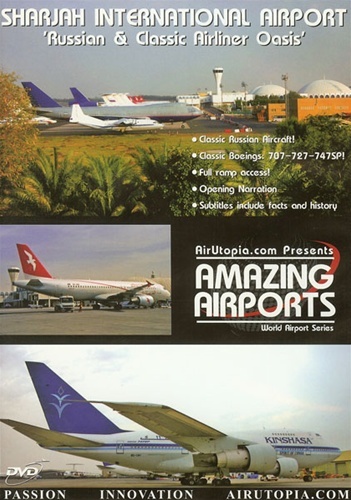 Seemingly every type of Russian commercial airliner ever built was on hand along with a compliment of classic Western built aircraft such as the 727 & 707! Classic Boeings - 707 - 727 - 747SP!